Sandcastle Quiz - [Caution: British pronunciation at this BBC site] Choose a phoneme. A word containing a gap will appear in the sand. Listen to Colin the Clam say the complete word then click on the sandpie with the right spelling for the missing phoneme. 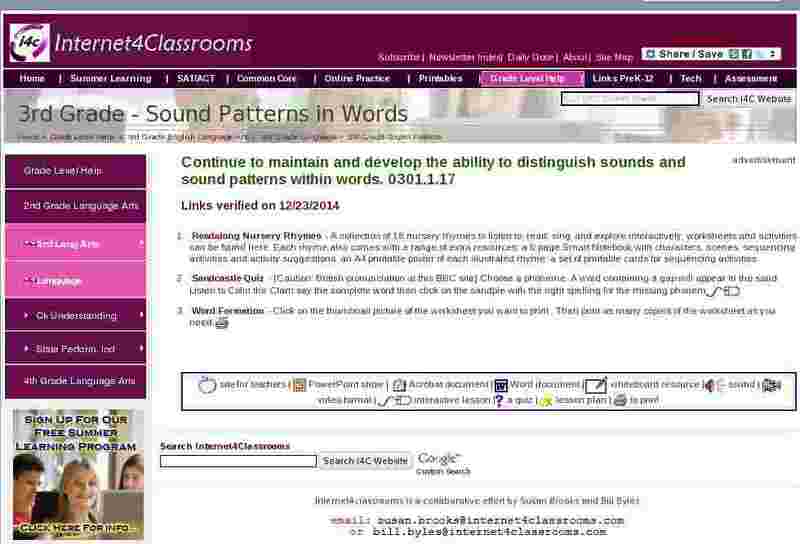 Word Formation - Click on the thumbnail picture of the worksheet you want to print . Then print as many copies of the worksheet as you need.